A great value springtime treat is Giraffe’s Feel-Good Menu, available every day from 5pm. 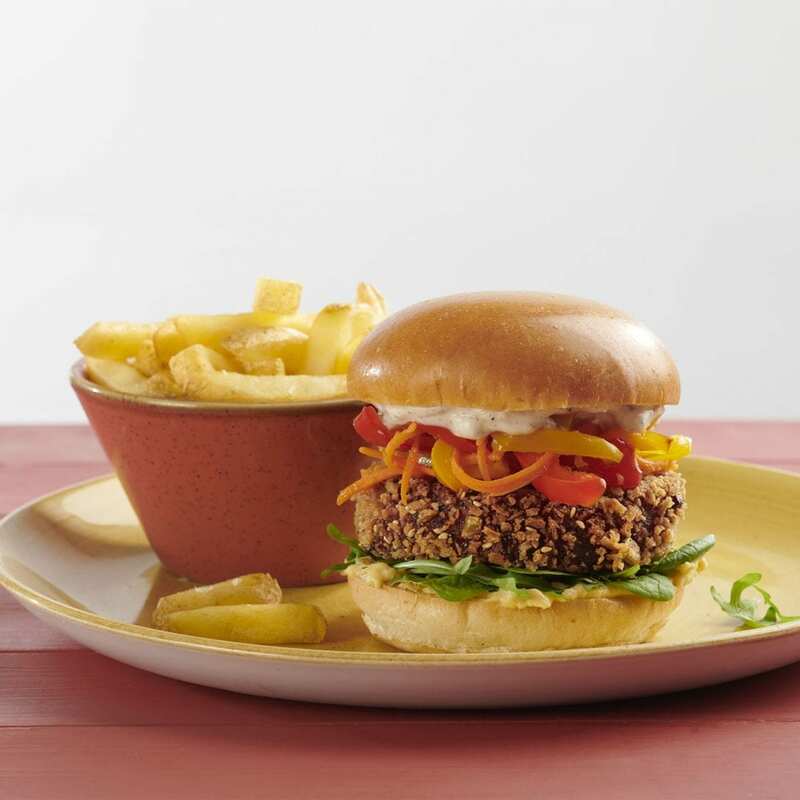 Fill up on the Vegan Up-Beet Burger, Vegetable and Chicken Gyozas, Chicken Penang Bang Salad and cinnamon-coated Churros. 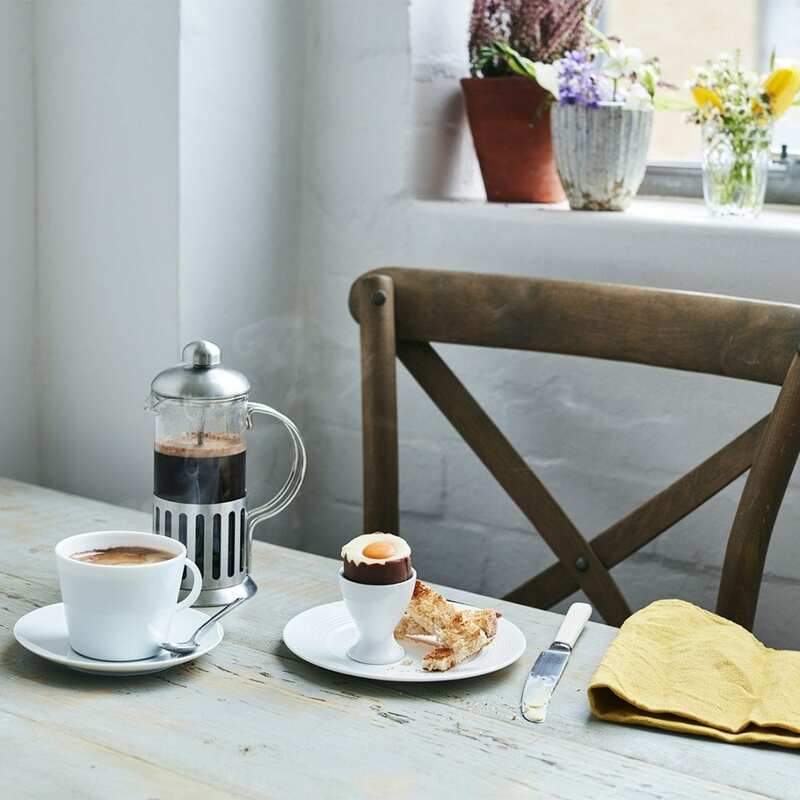 The two-course menu is £9.95; three-course menu for £12.95. Coffee and cake time! 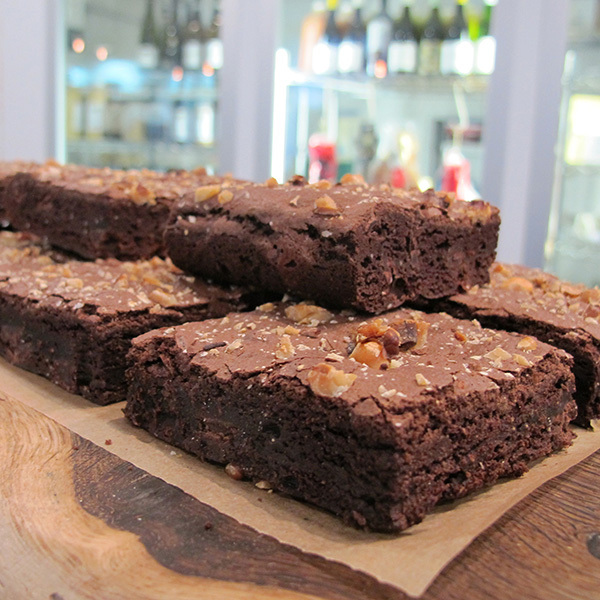 Pick up a vegan gluten-free brownie at Chandos Deli and sip on their blend of organic coffee made from Nicaraguan beans. Ask for the lunch deal – baguette, crisps and bottle of water for £5.99 and take home a large jar of the fresh-tasting Italian pesto you can spy on the deli shelves. 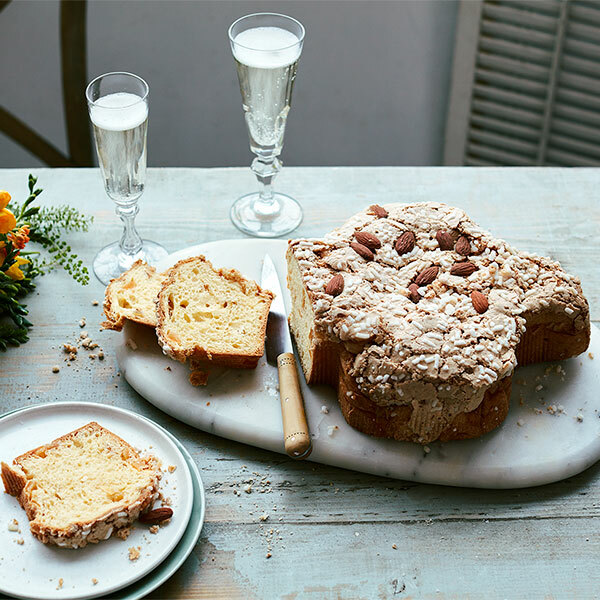 Come to Carluccio’s deli for Easter treats such as the Gianduiotti Egg and the traditional Italian Colomba Cake (‘Dove cake’). Easter falls on Sunday 21 April but, of course, you can enjoy these sweet treats anytime. 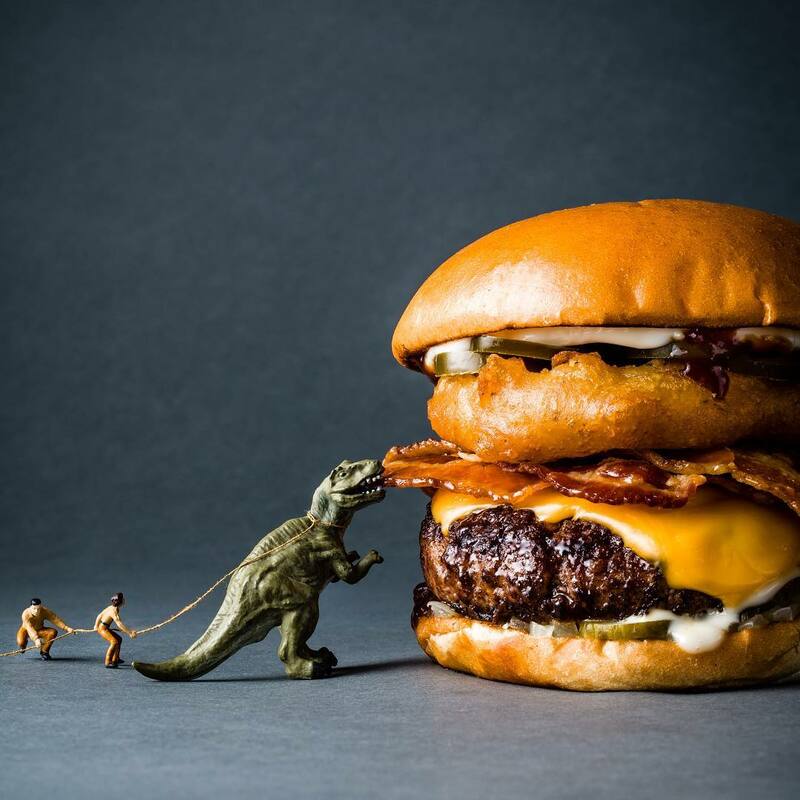 The Byronosaurus-Rex is back, containing beef patty, onion ring, bacon, American cheese, jalapeños, pickles, onion, BBQ sauce, mayonnaise. Prepare to take a monster bite at Byron! Wagamama has reopened at Princesshay and is celebrating cherry blossom season. 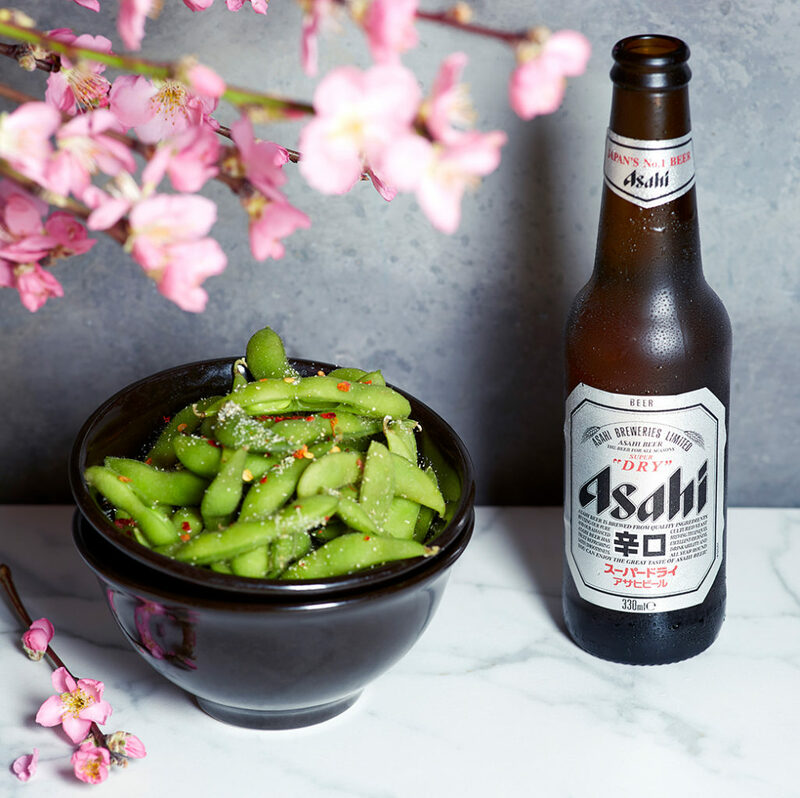 This spring, Wagamama has teamed up with Asahi Super Dry to celebrate hanami, the Japanese tradition that marks the cherry blossoms’ arrival. During this time, friends and families gather to eat, drink and sing together under the pink blossoms and enjoy the beauty of nature. Tuck into the chicken teriyaki donburi, ebi katsu and chicken harusame glass noodle salad. Also, there’s a chance to win a trip to celebrate hanami in Tokyo in 2020 with the help of lastminute.com – see @wagamama_uk.